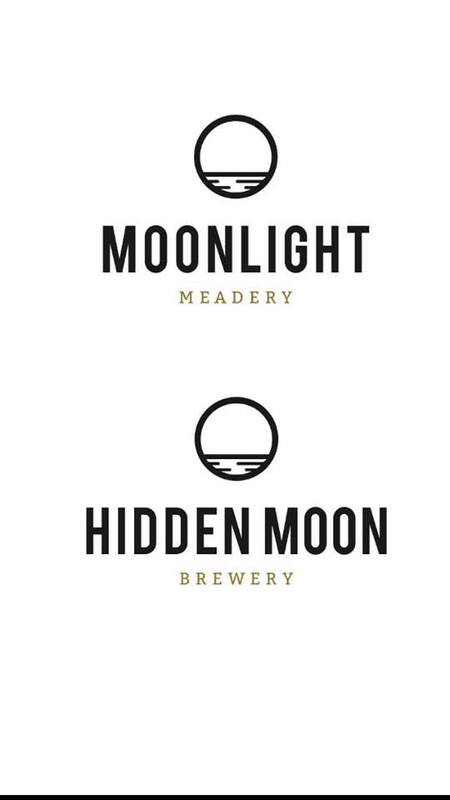 We are the brewing division of Moonlight Meadery (http://www.moonlightmeadery.com/). Our founder started home brewing in 1995, these are his recipes being brewed for us. 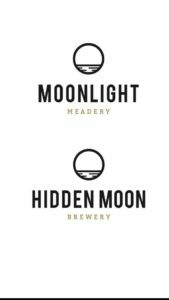 Hidden Moon Brewing is here to bring y ou this ancient medley of malt, honey, and hops known as Braggot. Join us and discover why History Never Tasted So Good™.